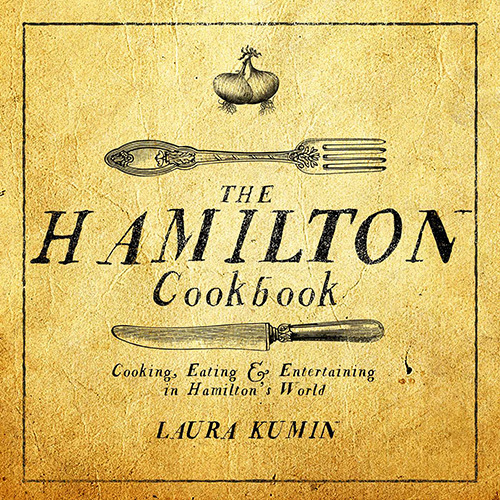 A historic dinner based on what Alexander Hamilton would have served at a dinner party, brought to life by Laura Kumin, who is a writer, teacher, and cooking coach. This is a ticketed event. THIS WILL SELL OUT quickly. Single tickets are $80; couple tickets are $155. A copy of her new book (one per person/couple) is included in the price. Click here to reserve your place!! !